First the good or the bad ? 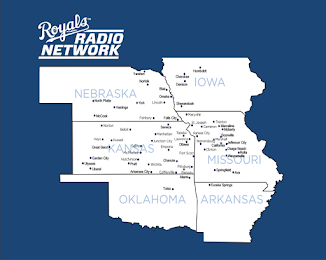 When Kc heads west to Oakland to play night games it is easy to listen or watch right? I mean c'mon what else are you going to do at 9:o5 PM anyway ? And if you do stay up to watch (and you better) you could have trouble getting up for work in the morning and that could result in you losing your job. Oakland is a team that is right now torn down. They've traded Rich Harden, Dan Haren, Nick Swisher, etc. So you'd hope we will do pretty well but, what's annoying is Oakland loses there players but they come back with a new fresh crop while Kc loses there players and still remain down with only average coming up. 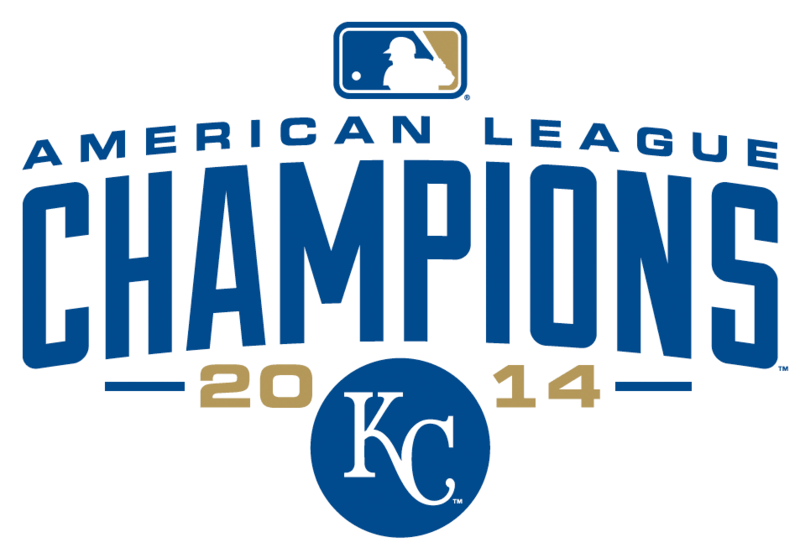 In fact for almost all season Oakland was in second place in the AL West while Kc was last in the Al Central. But alas now the A's have dropped to 3rd while Kc has gotten out of the cellar at the Tribe's expense. 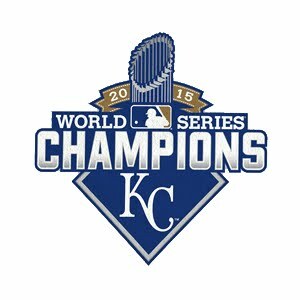 It's July 28th and has anyone heard how the Hosmer negotiations are going ?? ?